Established in 2002, Propertylink Estate Agents has fastly grown to provide a quality, friendly and professional property service ever since. Enjoying a remarkable level of success right across the market, from residential sales and lettings to the sale of land and new homes and commercial properties. Our success is based on reputation for expert local knowledge, absolute integrity, excellent customer service and sound and professional advice. Having sustained our business through one of the most challenging periods of the property market has encountered, we have learnt that a highly proactive service is the only way to achieve our customers' goals. 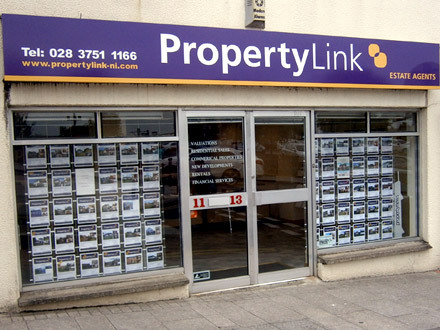 At Propertylink we offer a personal touch making sure we keep our customers up to date throughout each stage of the sale process. Our vibrant coloured 'For Sale' boards have become a sign of Quality of success which compliment our enthusiasm to sell your home to your satisfaction. 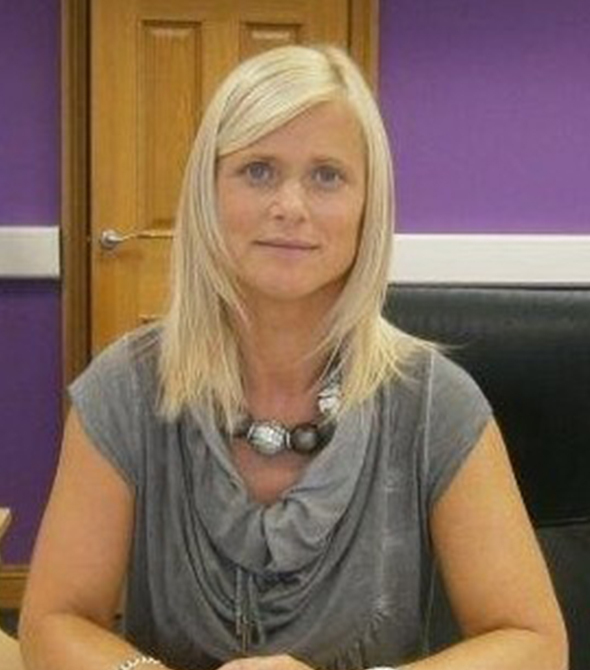 Wendy formed the company back in 2002 and has a wealth of knowledge of the local market. Since she opened PropertyLink she has been through the highs and lows of the market and has come through one of the most challenging periods in the property market. Wendy prides her business success to a personal touch and "hands on" approach with each client. Wendy can be contacted at any time to ensure an unrivalled level of service is offered to every client. 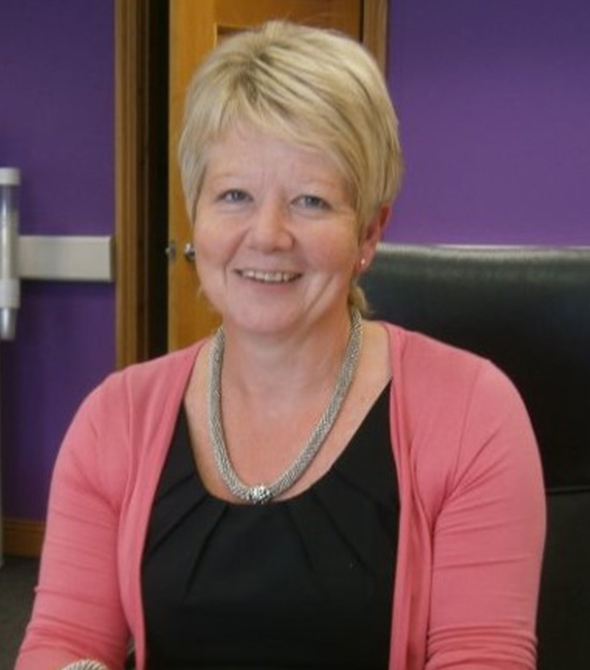 Lesley has been with the company since 2004 and has over 35 years'experience in the property market. Lesley's experience includes residential sales, commercial, agricultural sales as well as years of rental and property letting. Our dedicated mortgage specialist and financial expert Paul Mawhinney has over 35 years of experience as an independent advisor. 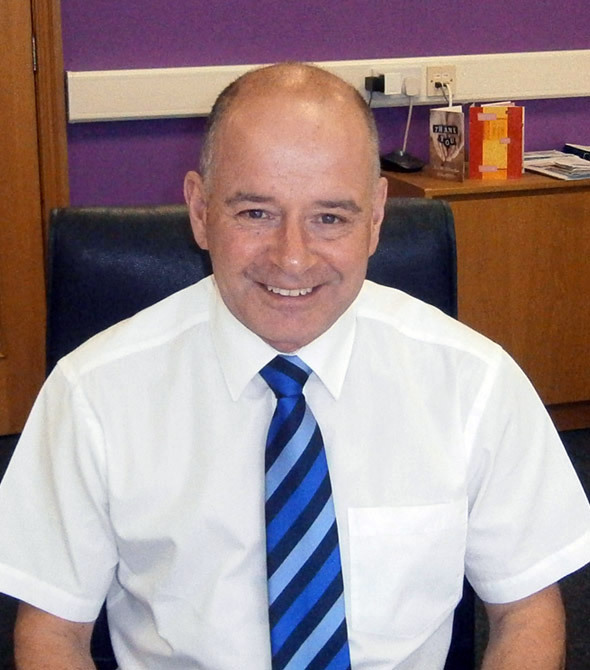 Paul will be able to advise on the latest mortgage offers from a range of comprehensive lenders and will guarantee to make everything as straight forward and cost effective as possible. Whether it is your first or last home, Paul will help you every step of the way and will offer a stress free process.